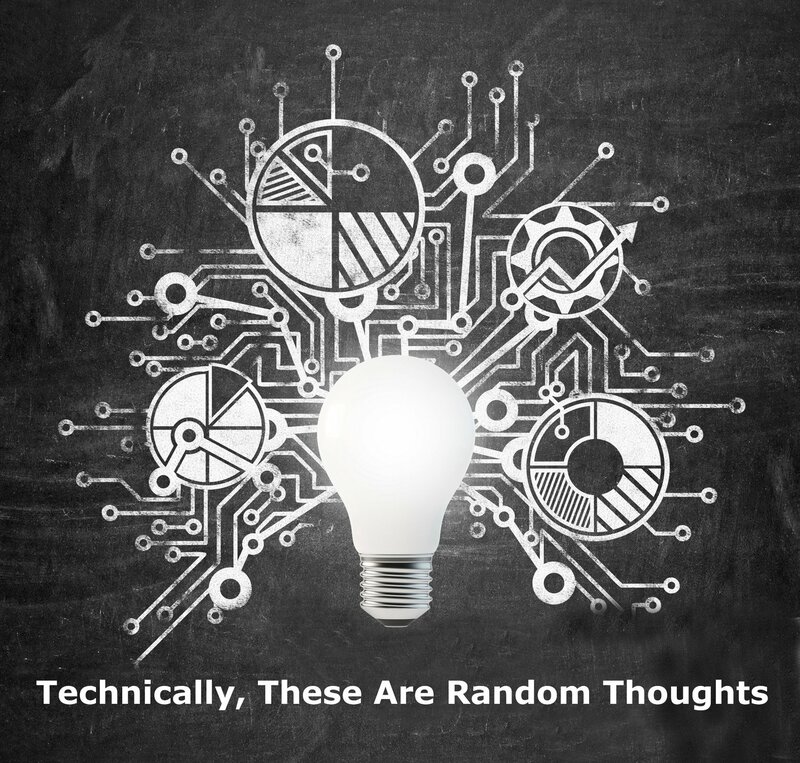 Just about a year ago, I had this bright idea that I would take all those years (more than 6 at the time) of weekly Friday-night invitations and start to share them with the world. I had bounced the idea around for at least 3 years prior. I had half-started pulling the information together into a book. Or a guide. Or a newspaper column. Nothing really came together, and I was becoming impatient that people could really benefit from knowing how Shabbat could be. Not the way, mind you, but another valuable, useful, approachable way. 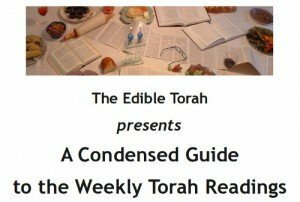 I had heard from clergy, educators, retreat coordinators and other committed individuals that they had never heard of &quot;doing&quot; Shabbat this way – tying the portion to the food assignments. Around the same time I was becoming increasingly impatient, I had the good fortune to have a friend recommend “279 Days ot Overnight Success&quot;. 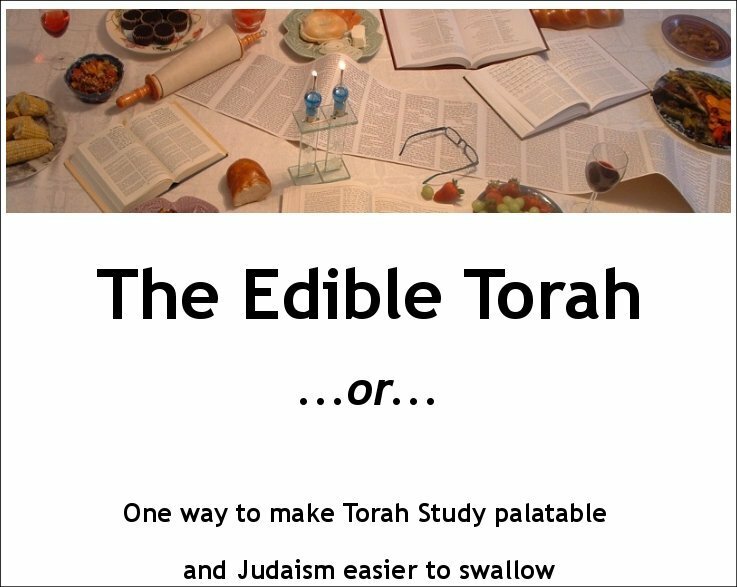 That lit a fire under my tuchas and so EdibleTorah was born. 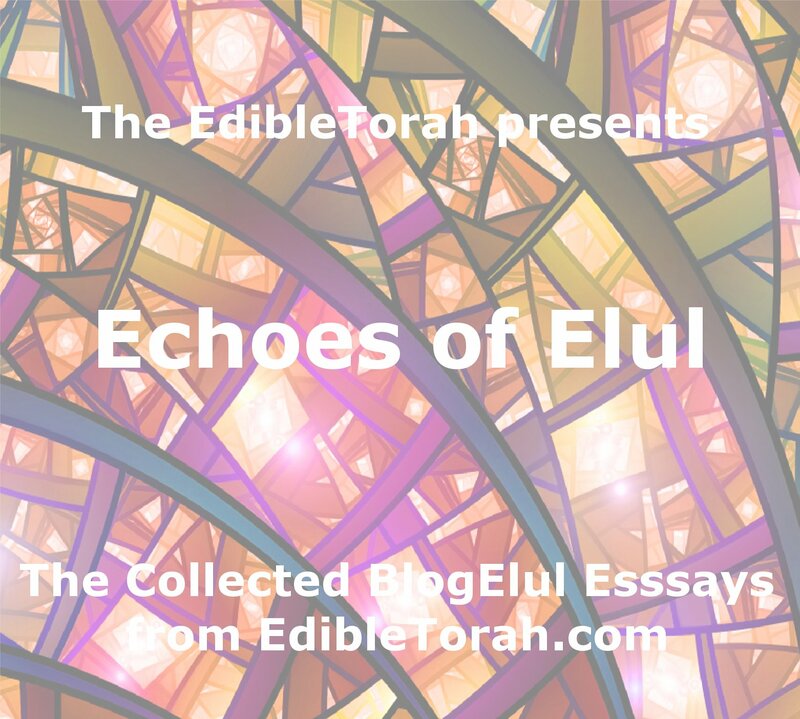 I’ve had the good fortune to see my work published on sites as varied as the URJ blog, PunkTorah, Open Source Judaism, and The Jew and the Carrot. At the same time, my Jewish journey (and that of my family) continues. We have explored (and I’ve written about) kippot, tefillin and kashrut. In fact, “the kosher thing” has given rise to a whole other blog dedicated to that part of my family’s experience. I couldn’t be more grateful for all the support I’ve received, or more pleased with how things have turned out. It has been a year like the best years. I’m looking forward to whatever the coming year may hold in store.